Understand and define your requirement. Fully understand and define your requirement. Undertake Market Research. There are a variety of standard documents which can assist you here – PEST, SWOT and Porters Five Forces will give you a clear understanding of the area you will be buying in. Rate and score all suppliers who fit your basic, high level criteria (see 1.) This will give you your short-list. Decide if you need to go down the full ITT route – sometimes timescales and volume of an order will mean this is not the best option. If you decide not to issue an ITT, complete a Supplier Evaluation Document to justify your decision. If an ITT is the best option create your ITT/RFI document (such as the Website Design Tender)Include all areas you need to cover, your contractual terms, volume and value of the contract and pretty much everything else which is relevant to your business. Ensure that you ask for Data Protection Act Policies, Business Continuity Plans and any other regulatory adherence. Contact each short-listed company to explain what you are doing and to ensure that they are interested in tendering. Issue your ITT, requesting confirmation within 48 hours that the recipient will be responding. Receive completed ITT documents and evaluate. Undertake a Post Tender Visit to leading respondents to see if the reality matches the submission. Part of this visit should be a completion of a Business Audit. Inform all participants of your final decision. Project manage in the new supplier. Ensure that all areas are covered and that all your internal stakeholders are aware – a Business Launch Document is usually required here. The comparison tool enables you to score companies, projects or even people against a weighted criteria (automatically calculated) >> view details. The ultimate 1 side Supplier Procurement Tender management tool. 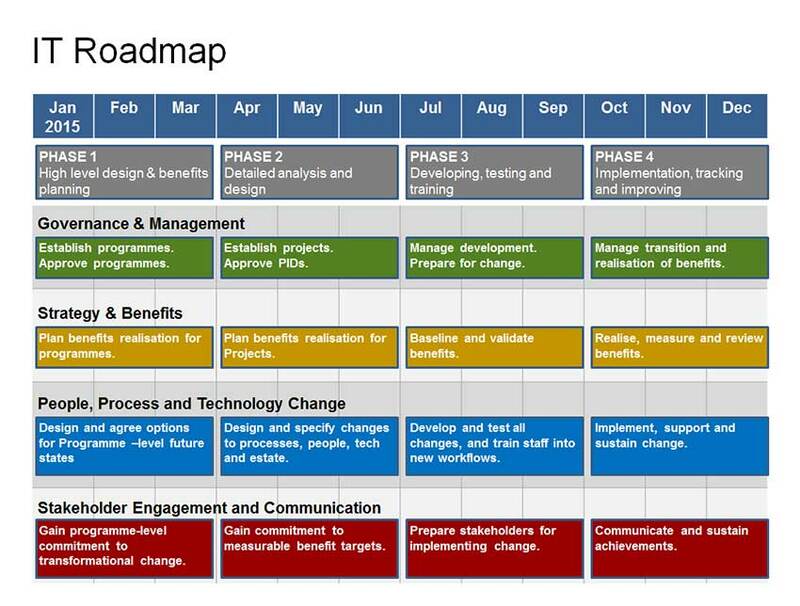 This Timeline Template helps clearly plan and manage each phase of Supplier Procurement. >> view details. A complete tender analysis scoring matrix ready to be used with full question sets included. Weighted according to current requirements, this matrix allows you to run a full Request For Information (RFI) then score responses. >> view details. Answer Count: 1 When was the question asked? 2011/05/11 8:37:31 AM By Tobias Edwards .